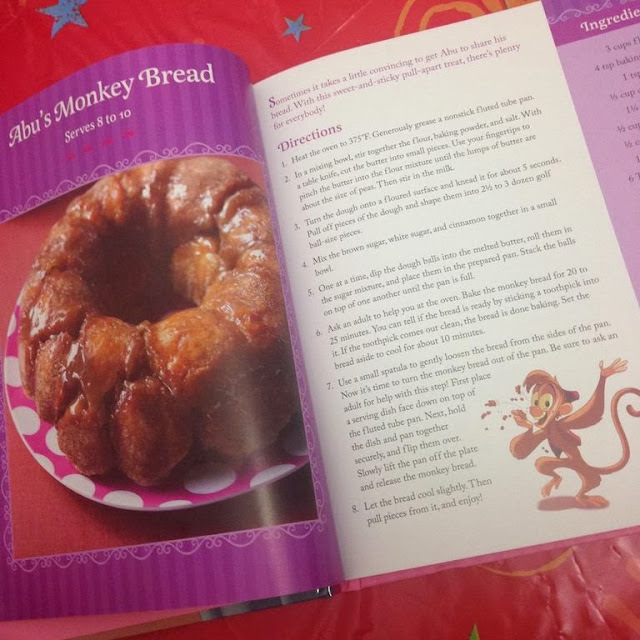 Picturing Disney: Disney Princess Cookbook: Magical Recipes for every meal! Disney Princess Cookbook: Magical Recipes for every meal! Here at Picturing Disney we love to feature Disney inspired recipes! You can find a whole catalog of the Disney at home recipes HERE. 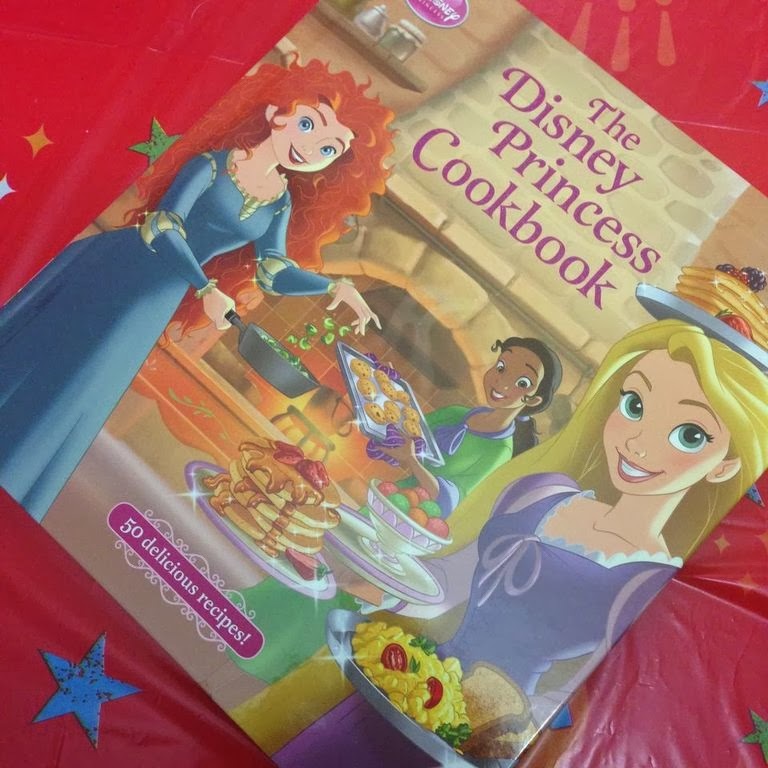 The Disney Princess Cookbook is one of the bundle of books Disney Publishing sent along to me to review. I have not had a chance to create any of these delicacies but I am going to make some time to start cooking. 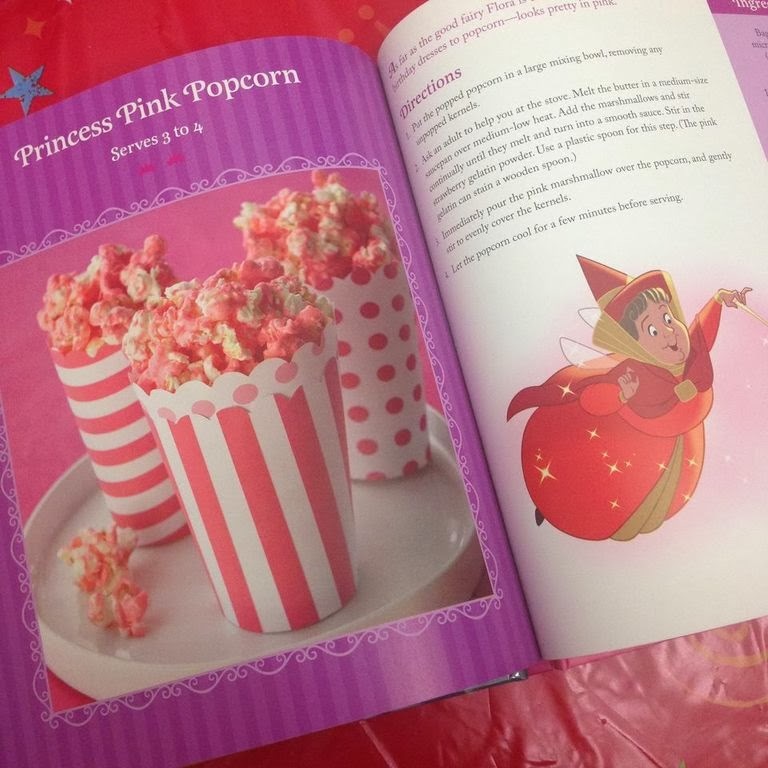 The book is separated into breakfast, lunch, dinner, snacks and includes themed meals from different movies! Each recipe includes a fun description and ideas for variations! I have never seen a cookbook like this before. 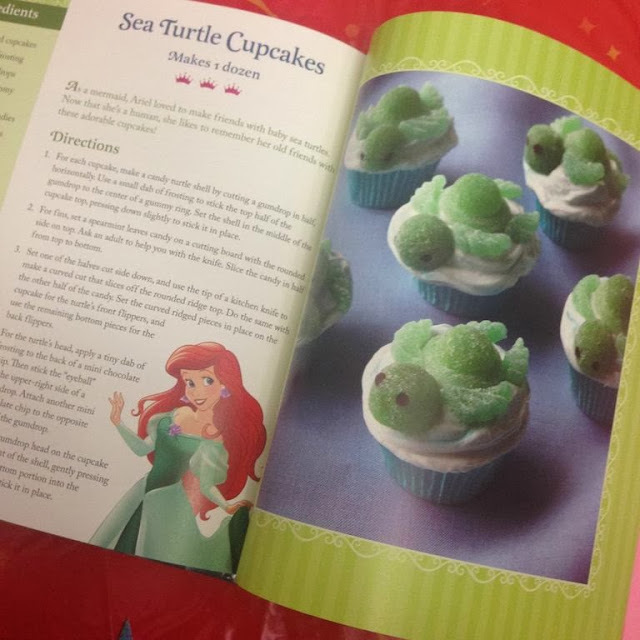 I was surprised and excited to find a variation on the Sea Turtle Cupcake recipe I have already made!